Organize Your Holiday Budget. 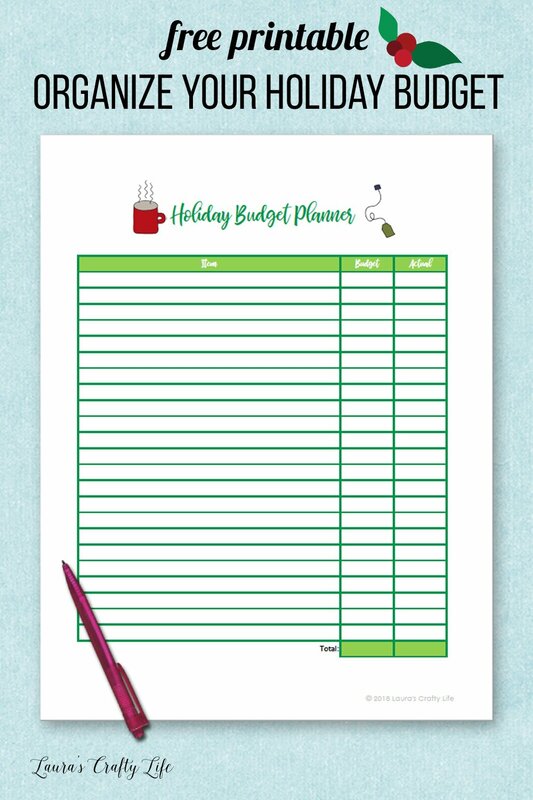 Get organized for the holidays with free printable holiday budget planner, Black Friday, and Cyber Monday shopping lists. 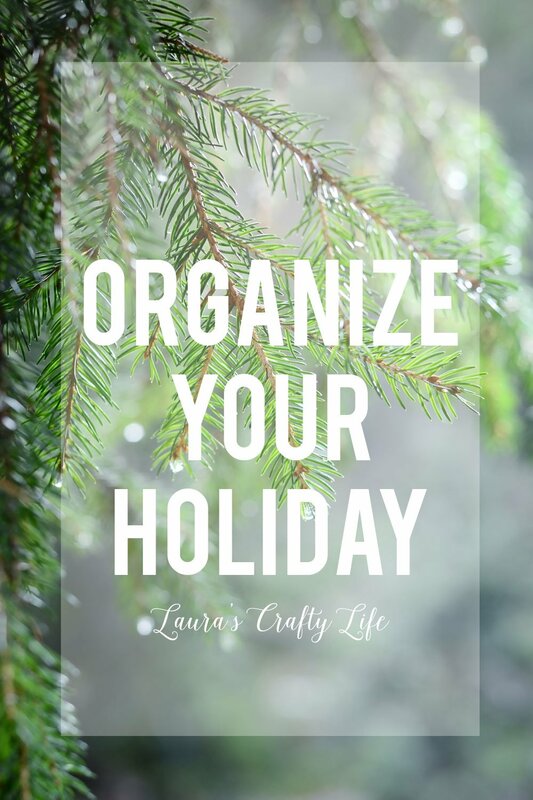 So far in the Organize Your Holiday series, we have purchased a holiday binder to keep all of our holiday planning and ideas in one place, filled out a holiday bucket list, and printed out holiday calendars to keep track of all our holiday events. Today, we are talking budgets. Most of us do not have unlimited cash on hand to spend at the holidays. And I would like to think most of us don’t want to go into debt when celebrating our favorite holidays. As much as budgets are not the most glamorous or fun things to talk about, it is necessary to budget your funds if you want to finish off the holidays stress-free. Today, I have three printable worksheets for you to print out and keep in your holiday binder. You can print the shopping lists front to back if needed. I purposely left the main budget worksheet blank. You can use it to track gift purchases, home decor, decorations, or entertaining expenses like meal planning. I am planning on printing out several of the budget sheets to keep track of each of these categories. This is a good time to sit down with your partner and decide how much you have to spend and where you want the money to go. If you plan that you will have $300 to spend on gifts, and you have ten people to buy for, that leaves you $30 per gift if you divide it all up evenly. I have already seen some ads for Black Friday and Cyber Monday popping up online and in my email newsletters. 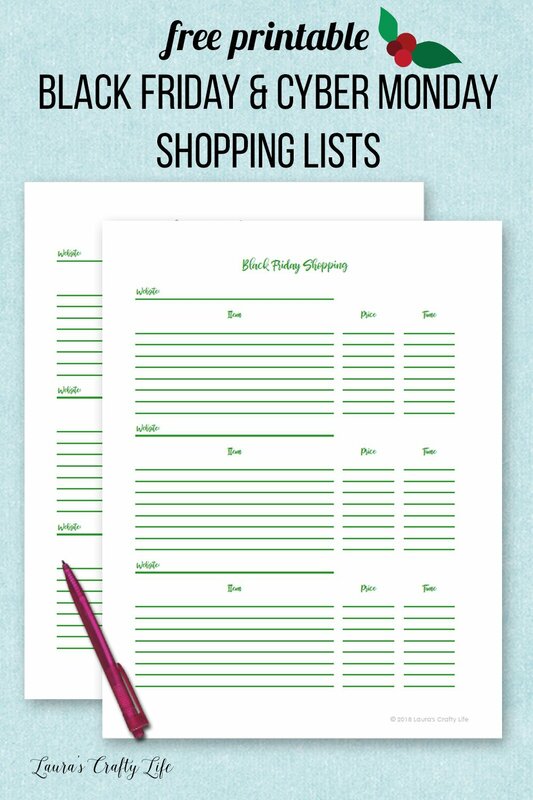 Keep track of what, where, and when you want to buy with these printable holiday shopping lists. If you need a more detailed way to keep track of gift giving you can download a holiday gift tracker from my 31 Days of Homemaking Printables series. Next up, I am sharing a printable Thanksgiving menu planner. Be sure to check out all the posts in the Organize Your Holiday series.